The Trevor James Blaze piccolos are a rare blend of quality, design and affordability. They have a rich and singing voice, while the ergonomic mechanism design provides security throughout even the most difficult technical passages. Trevor James Blaze piccolos are crafted to bring out your very best! Grenadilla wood piccolo with modified wave headjoint and silver-plated keys. Split E, French- style case, case cover, and cleaning rod. This Di Zhao piccolo has a rosewood headjoint and body with silver-plated keys and split-E mechanism. 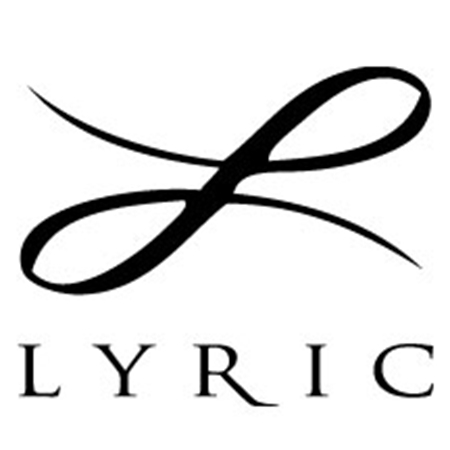 The Lyric Piccolo has a grenadilla wood headjoint and body with silver-plated keys and split-E mechanism. 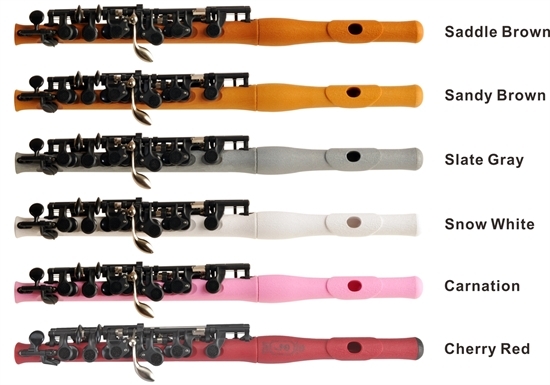 The New Voice Piccolo Flute is a wonderful choice for musicians looking to enhance tonal quality, lower instrument weight, and connect more to their music through increased musical feedback. Imagine not only being able to hear what you're playing but feel it also through the pleasing natural vibration this material offers. The additional heightened perception allows musicians to be more connected to their music in ways they did not know was possible, primarily because this connection is not possible with traditional metal flutes. While the material used in the production of the New Voice line is not as dense as the material used in the professional models, the New Voice line still offers some of the same great features. The New Voice line will excite and astonish even the most critical player. Aged Grenadilla wood, silver-plated keys, offset G, high G# mechanism, split-E mechanism, Straubinger pads, Hammig scale. Choice of Hammig Cut, Modified Wave, or Modified Wave Thin headjoint. 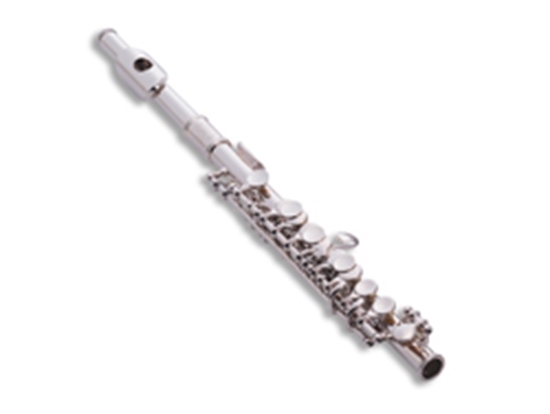 This Jupiter piccolo has a silver-plated headjoint, plastic body, silver-plated keys. This Jupiter piccolo has a plastic headjoint and body, silver-plated keys. 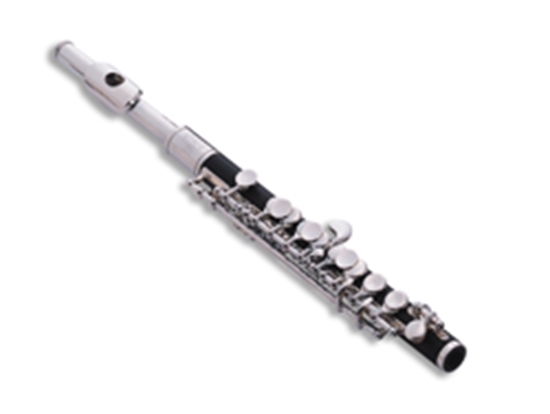 This Jupiter piccolo has a silver-plated headjoint, body and keys. 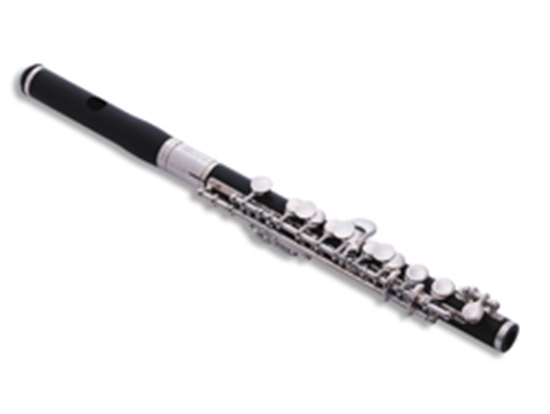 The Roy Seaman Storm piccolo is built from a synthetic material that has a wood piccolo sound. 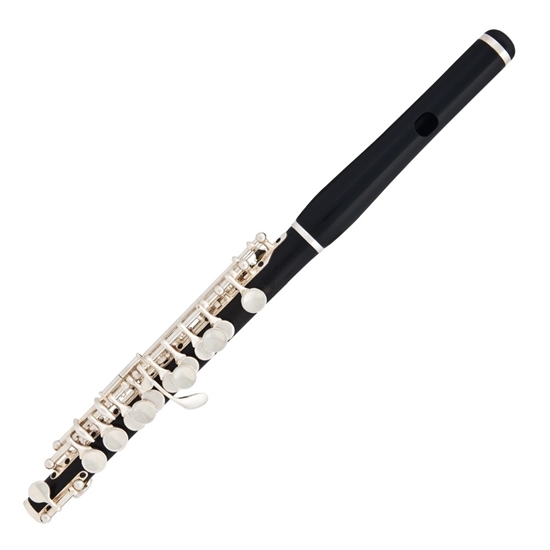 Have the advantages of a professional Roy Seaman wood piccolo without the fear of change in any atmospheric condition. Silver-plated keys, split E mechanism, supplied in leather case and leather cover. 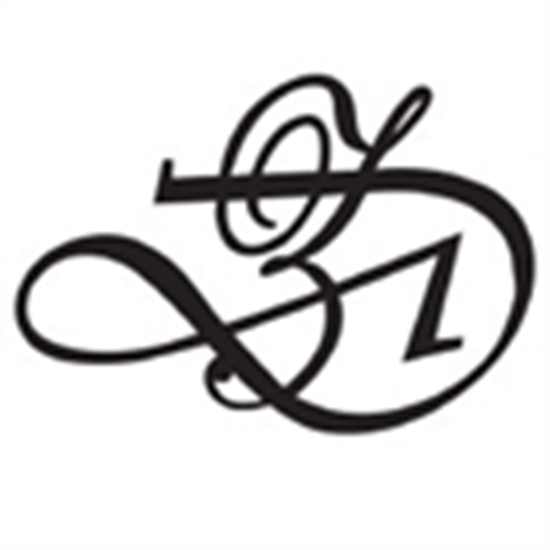 The Roy Seaman Limited piccolo features a custom contoured headjoint that conveys a beautiful and uncommonly warm tone. The Seaman scale makes this instrument easily playable with accurate pitch and consistent response. This is a grenadilla wood piccolo built to meet the demands of professional musicians. 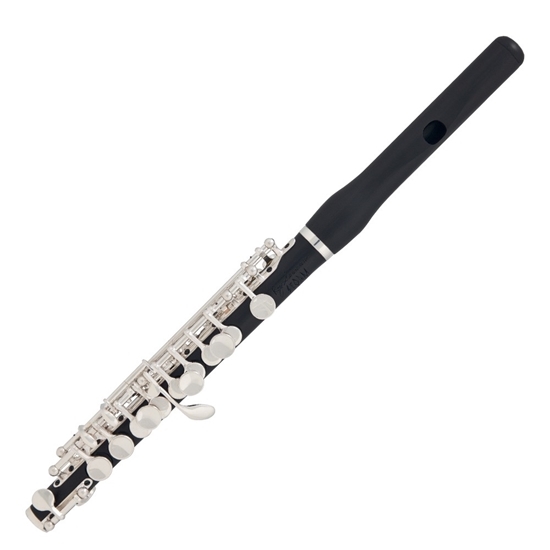 The Roy Seaman Classic piccolo features a custom contoured headjoint that conveys a beautiful and uncommonly warm tone. The Seaman scale makes this instrument easily playable with accurate pitch and consistent response. This is a grenadilla wood piccolo built to meet the demands of professional musicians. Select Grenadilla wood head and body, solid silver keys, berylium copper springs, traditional cork joint contoured headjoint, Seaman professional scale, split “E” key. Supplied in leather case and leather cover.